True Wild Life | Whale Shark | The whale shark is the largest species of fish with some adult whale sharks growing to nearly 50ft long! The whale shark is thought to have developed around 60 million years ago making the whale shark one of the oldest species on Earth today. 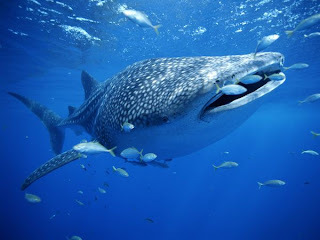 The whale shark spends it's life swimming through the open oceans in search of fish and squid. 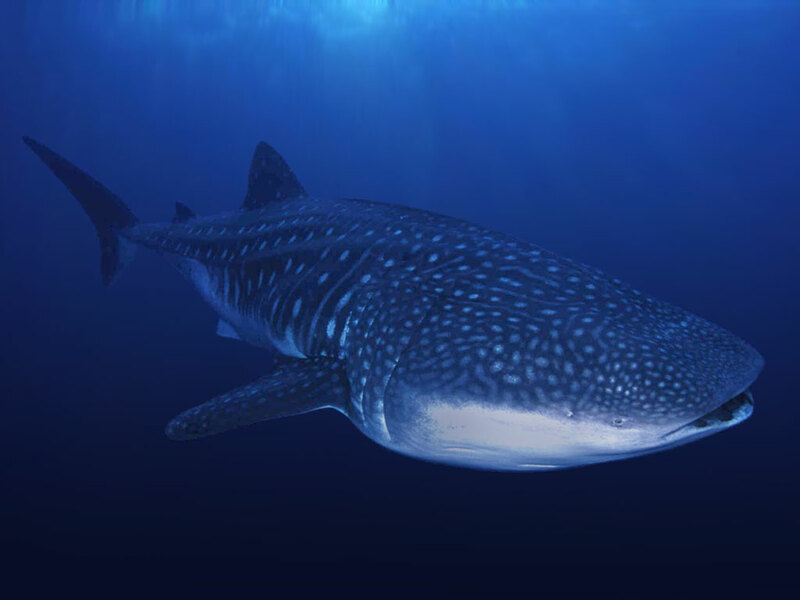 Unlike many other species of shark, the whale shark is known to feed on large shoals of tiny fish rather than hunting bigger fish and sea mammals. 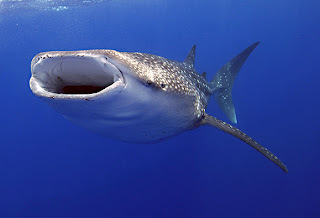 This makes the whale shark a filter feeder similar to whales and smaller sea animals. 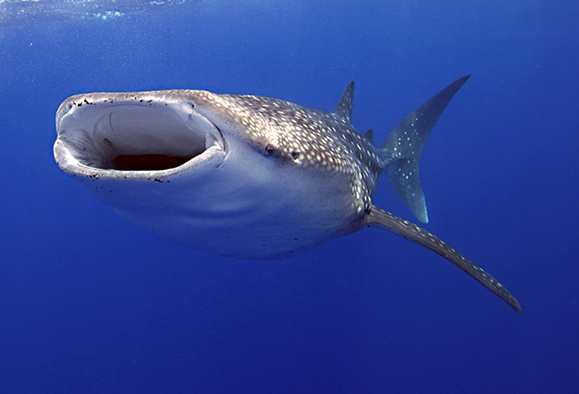 what is the average girth of a whale shark? My fave! I had no idea they lived so long! out of curiosity - where are your whale shark photos from / copyrights?